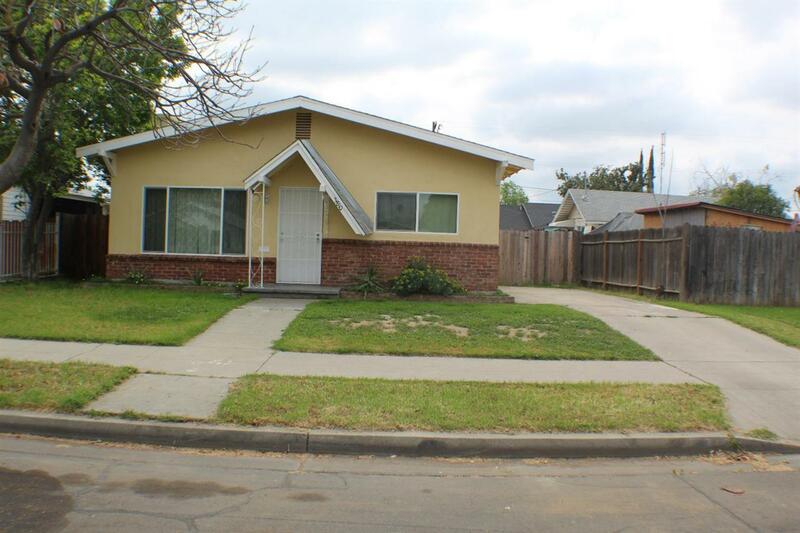 This charming vintage home near historical Huntington Blvd features Three large bedrooms and two full bathrooms placed on a spacious lot. The home features an extra large living room with a fireplace and beautiful dual pane windows allowing natural light throughout. 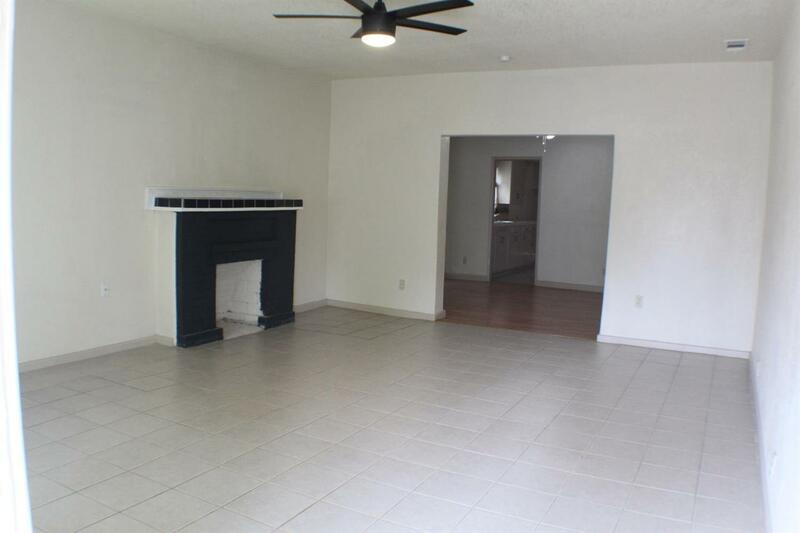 The living room is tiled and the formal dining room has nice laminate flooring. All the wet area have tile as well. 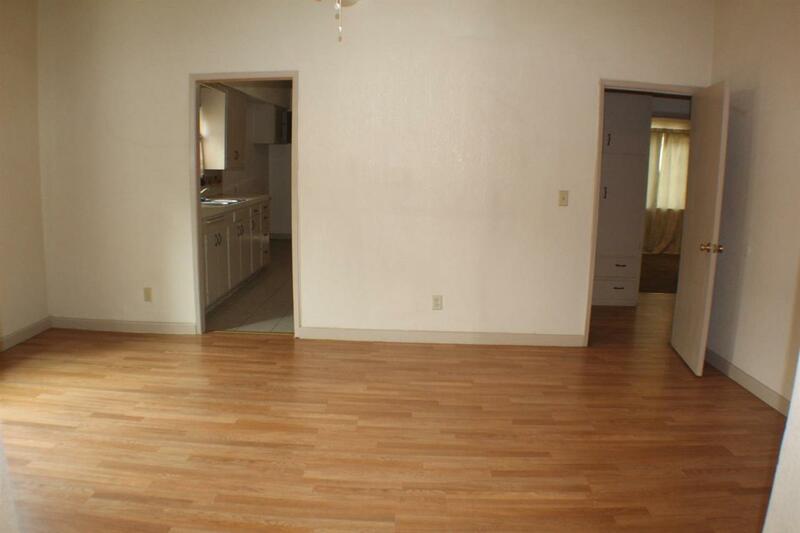 The kitchen is very spacious and has room for an eating area. 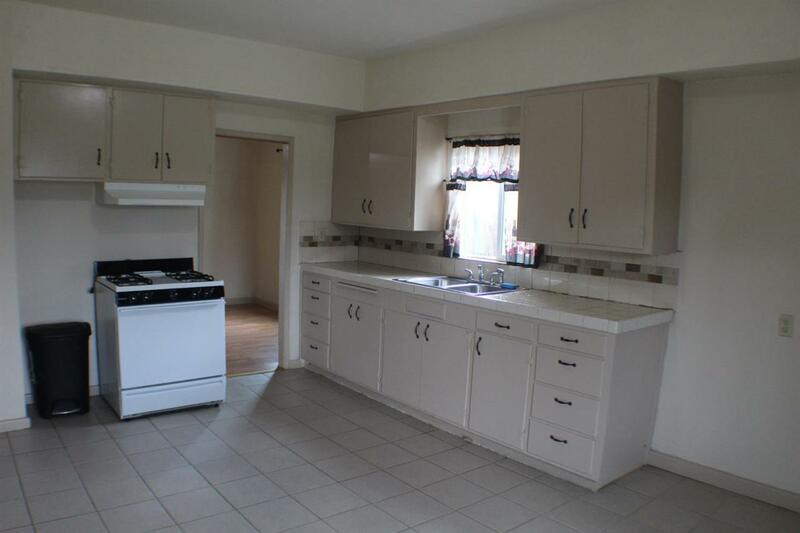 The kitchen also includes nice tile counter tops and 2 pantries. The Roof, Air conditioner, flooring throughout, windows, and much more was installed in 2016 by the previous owner/flipper. Clean home and generous sized backyard with a carport for covered space. Enjoy Huntington walks and jogs and convenience of city.